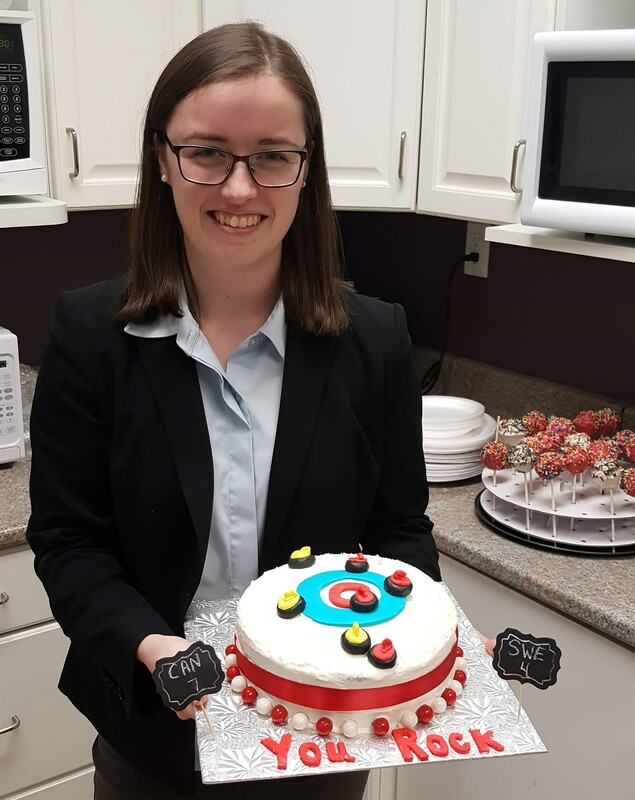 Kristin Clarke is a second year Bachelor of Commerce student who won a gold medal at the 2018 World Junior Curling Championships this March. Kristin chose the Dalhousie Commerce program because of the valuable experience that the co-op work terms provide. She has been incredibly successful in finding a balance between her studies and her athletics. In the future Kristin will continue to balance her curling and studies mentioning that her career goals include pursuing graduate work in public administration and working with public policy and performance audits. In terms of her future in curling, Kristin has her sights set on someday representing Canada at the Scotties Tournament of Hearts where the top women’s curlers in the world represent their countries and compete annually.